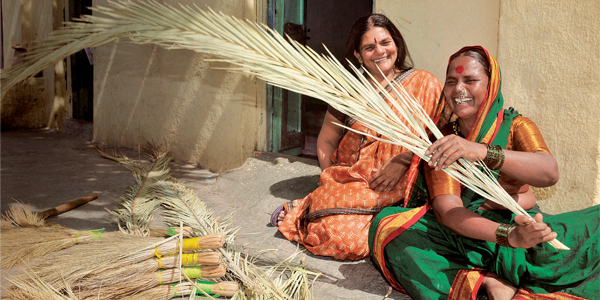 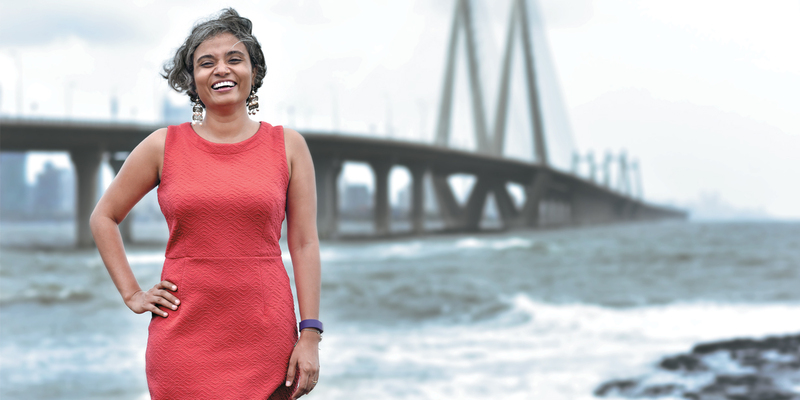 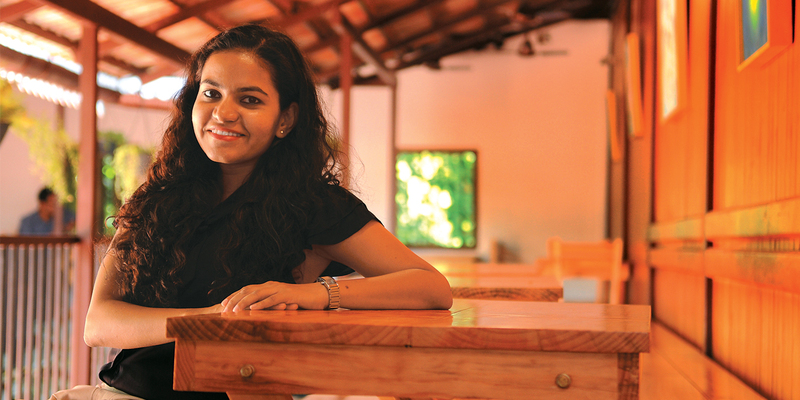 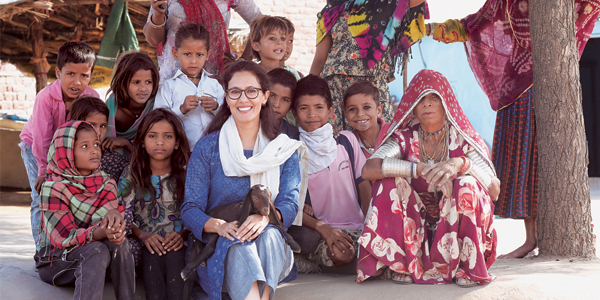 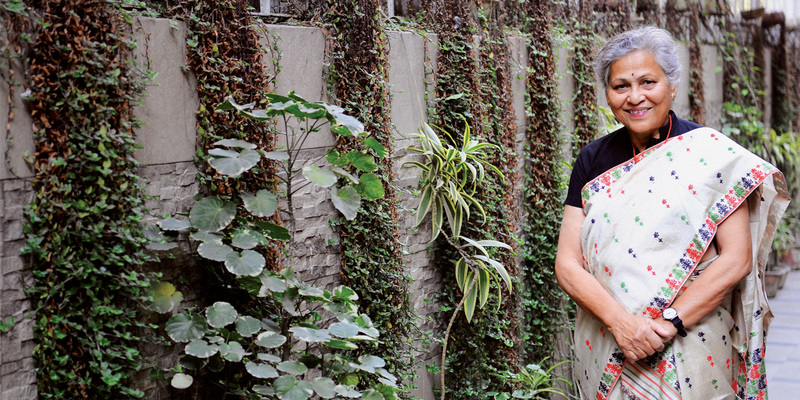 Chhavi Rajawat was poised to rise to the top of the corporate ladder, but when the villagers from the drought-riddled hamlet she calls her hometown approached her with their predicament, she decided to use her professional network to develop the rural pocket at an astounding rate. 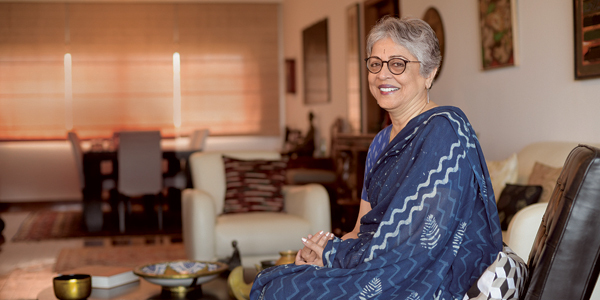 Almost nearing the end of her second term, Rajawat has one hell of a story to tell about the completely unknown devil that is rural politics. 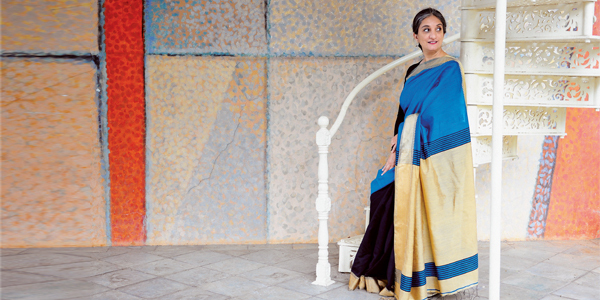 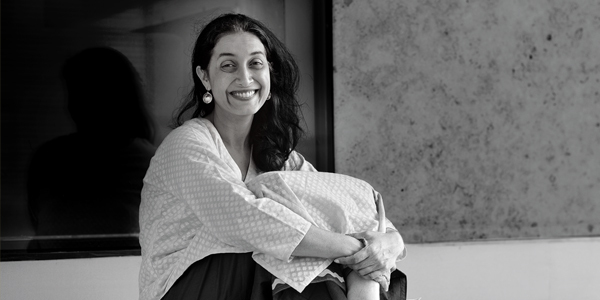 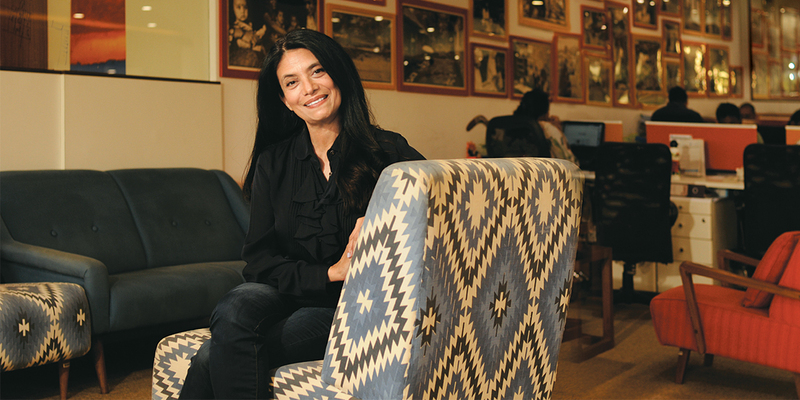 From Akanksha Foundation to Teach for India, Shaheen Mistri has given underprivileged kids a chance to turn their lives around through education.